Want to enjoy luxury transportation services & corporate Limousine services in an affordable manner in Kitchener, London, Hamilton, Milton, Niagara Falls, and St Catherine’s, select none other than Airport Drop Limo. Whether you are traveling in any of the locations for the business purpose or you are interested in enjoying luxury travel with your family, we can offer most reliable and highly-efficient services at Airport Drop Limo. Hiring a corporate limo in the town simply offers many benefits, and it is need of time as well! Years back, corporate Limousine services are simply affordable for only very rich, however, with our most competitive rates, you can now get the most comfortable and luxury Limo in Kitchener, London, Hamilton, Milton, Niagara Falls, and St Catherine’s. With our smart team members, we can accommodate all sorts of clients and ground transportation needs! 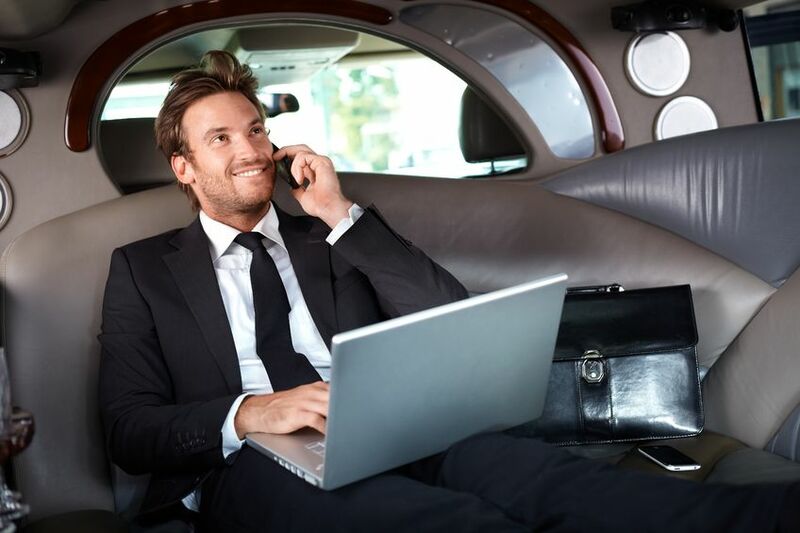 At Airport Drop Limo, we truly understand the importance of time for the businessmen, therefore, our chauffeurs never let you get late for your business meetings. We have the largest fleet of exclusive Limo models available with us, which can make your business clients simply impressed with you! Corporate Limousine services in Kitchener, London, Hamilton, Milton, Niagara Falls, and St Catherine’s is even more vital, as your chauffeurs must be able to select the right route for you during the busiest hours of the day! At Airport Drop Limo, we ensure rides to your corporate events or business meetings are most comfortable and safe! Select a Limo of your choice and we ensure you will simply get the most luxury and fabulous journey of your lifetime! Our success is appreciated by our clients and we are still striving for bringing more improvement to the services. What if your car or taxi break down during traveling or when you are on the road getting late for the business meeting? How to travel to the party late in the night without experiencing any sort of mishap? With Airport Drop Limo in Kitchener, London, Hamilton, Milton, Niagara Falls, and St Catherine’s, you can simply enjoy the travel, leaving all the rest to us! Enjoy hassle free travel with us! With our Limo and other cars maintained in the finest manner and insured cars, you can simply get the safest and comfortable drive at any time. Either you are looking for the corporate Limousine service to travel in the night with your friends, or if you love to enjoy the luxury, with our smart fleet of vehicles and highly professional chauffeurs, no need to get worried about your safety or for the safety of your guests, as we are highly efficient in giving you safe and secure travel experience! 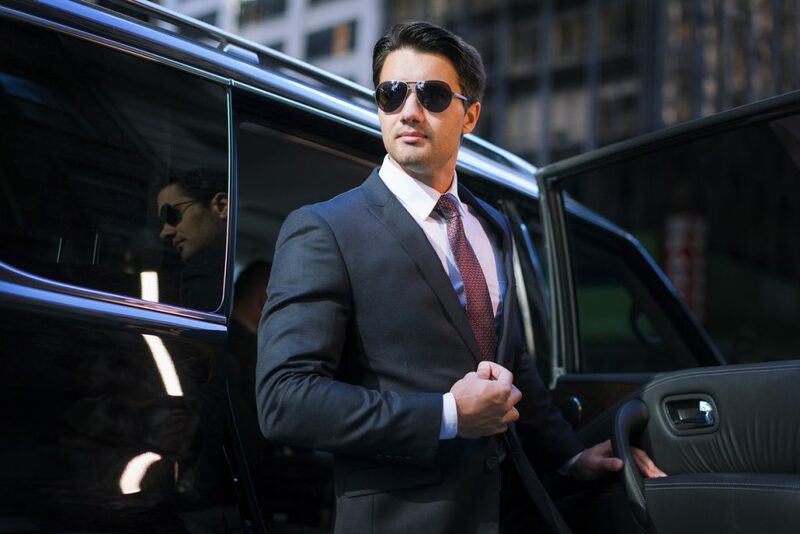 At Airport Drop Limo in Kitchener, London, Hamilton, Milton, Niagara Falls, and St Catherine’s, our management team is highly experienced and dedicated to providing highest-quality services to our clients! Not only the comfort and luxury we are ensuring, in fact, we have the largest fleet of cars available for you! What is your choice, a white classic limo or jet black SUV car? At Airport Drop Limo, we realize the importance of your choice, and therefore we have kept all our vehicles in the finest manner possible! Ranging from Limo to minivans, we can accommodate all sorts of ground transportation needs! If you are looking for booking a limo for business travel purpose or to attend apart with your friends in Kitchener, London, Hamilton, Milton, Niagara Falls, or St Catherine’s, go ahead and pick up a limo of your choice from our fleet of cars and make the online booking!